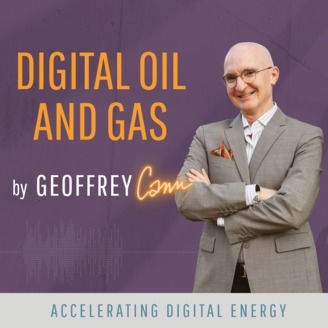 This is a weekly podcast of ideas and insights into how #digital innovation will impact the global #oil and #gas sector. 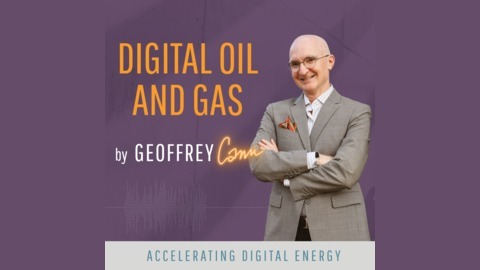 94 - How Will Alberta's Business Model be Disrupted Through Digital? How susceptible is the Alberta business model to disruption from digital innovation? Much of my professional career has been spent toiling in Alberta’s oil sector, and the sector is facing a compounding set of headwinds that show few signs of eventual abatement. A few digital technologies will be key to helping the Alberta business model react to primary disruptions by targeting cost and productivity prospects.